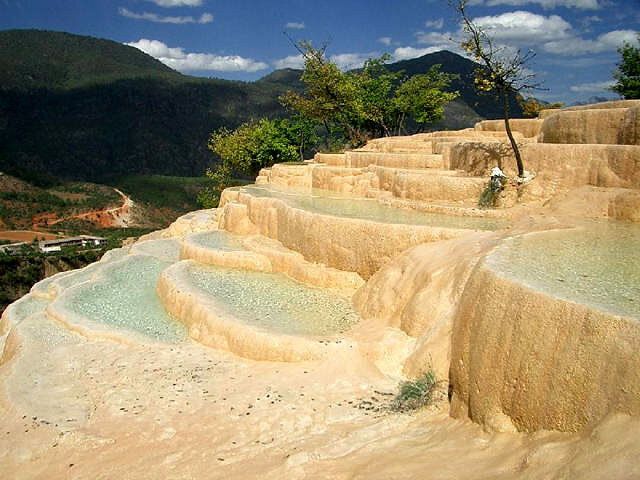 Gorgeous landscape as well as cultural relics in Yunnan is definitely worth visiting. 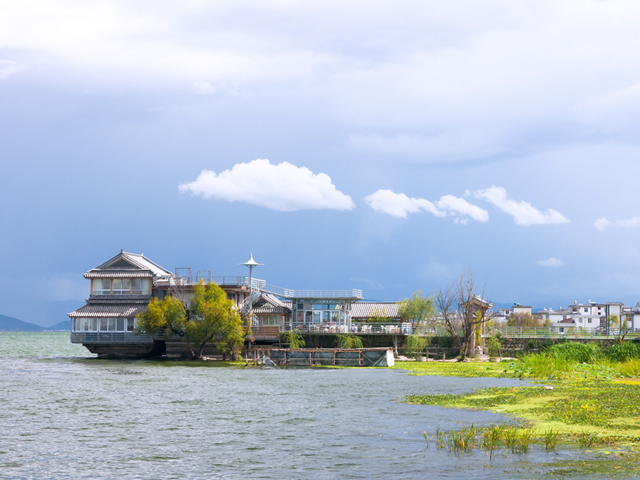 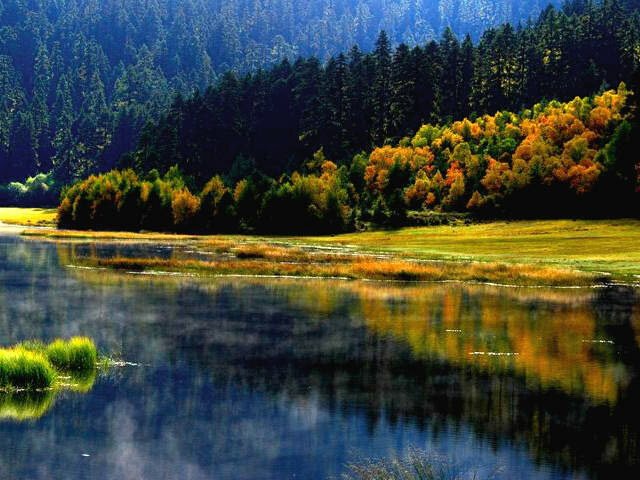 Kunming is also known as "Spring City." 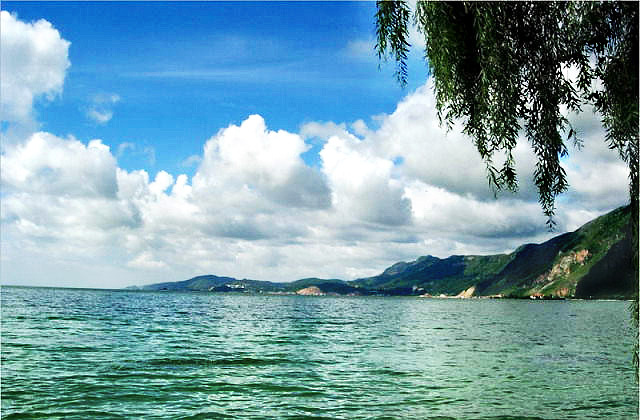 Pleasant weather is the norm at all times of the year. 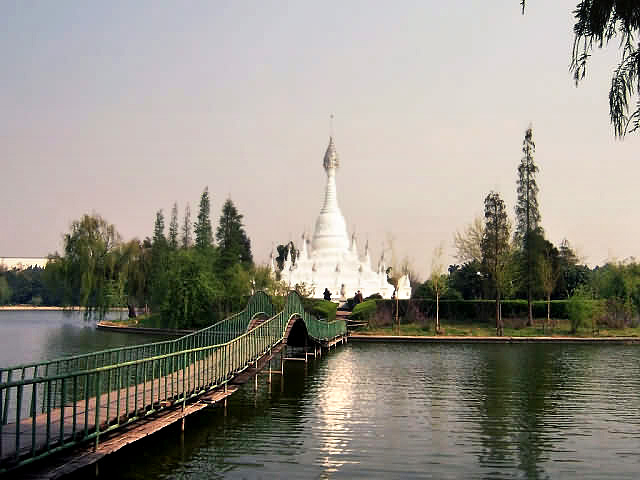 In this city you can take a stroll along the Green Lake Park, visit the nearby Yuantong Temple or go to Bird-Flower Market for some good shopping. 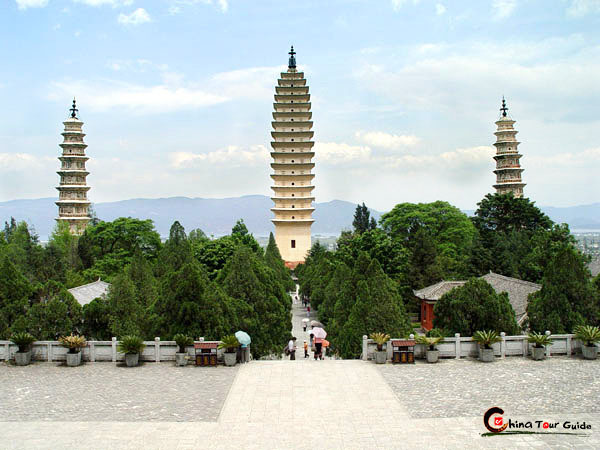 Field trips to nearby sites of interest go to the Stone Forest, Western Hills, and Bamboo Temple. 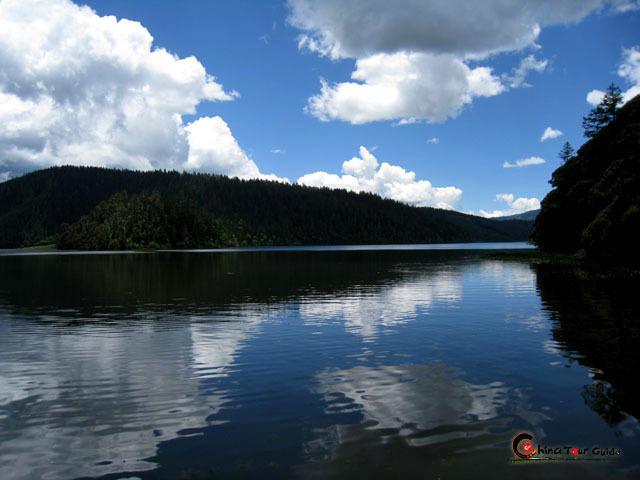 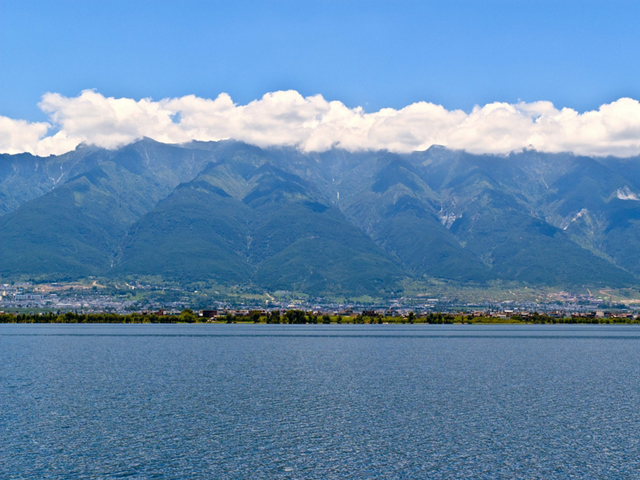 Dianchi Lake also offers some different activities you can enjoy. 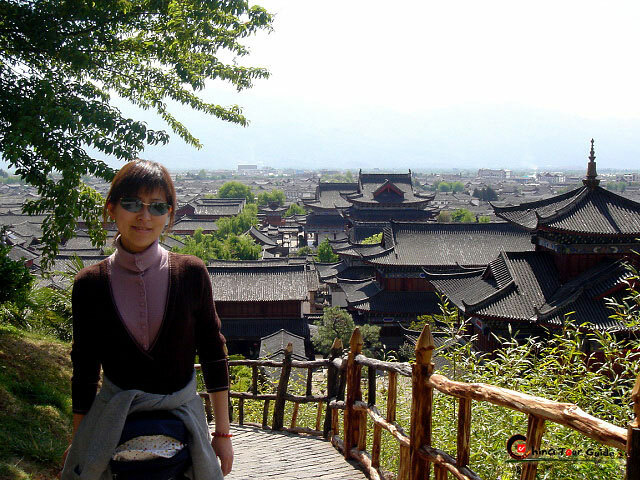 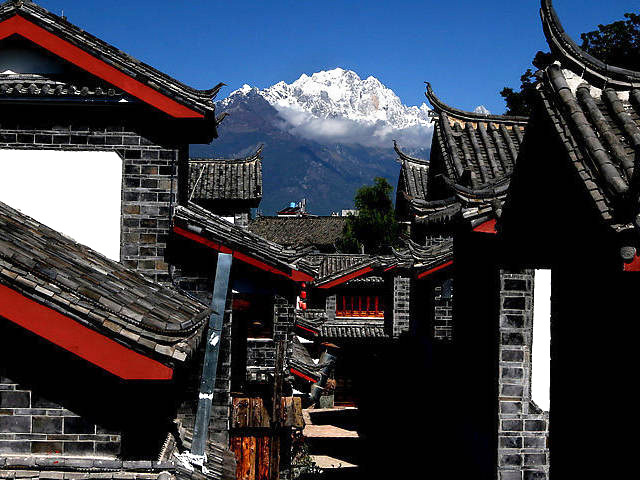 Lijiang Old Town should be on the top of you travel schedule. 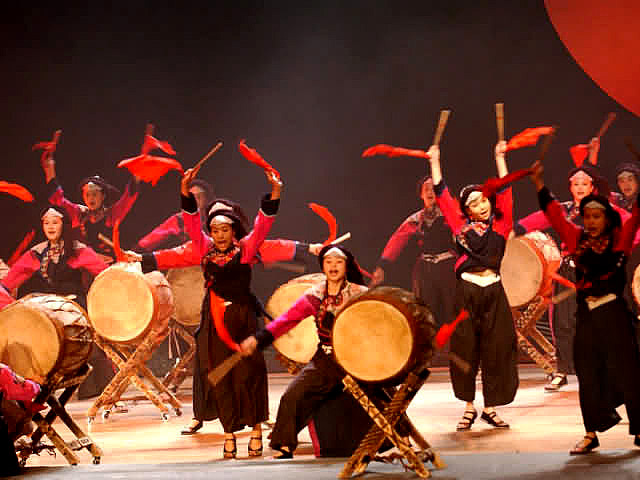 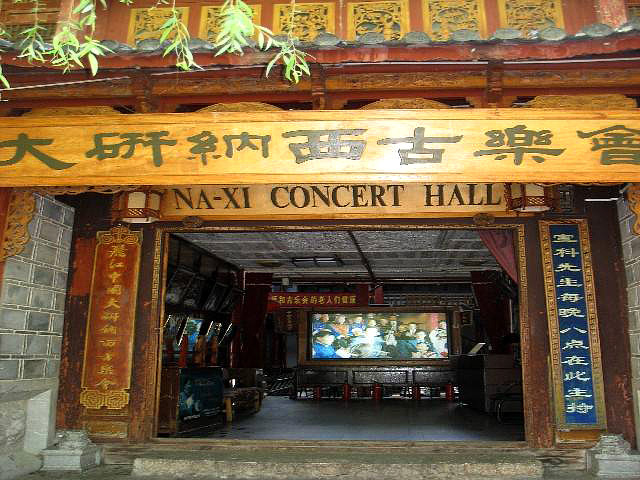 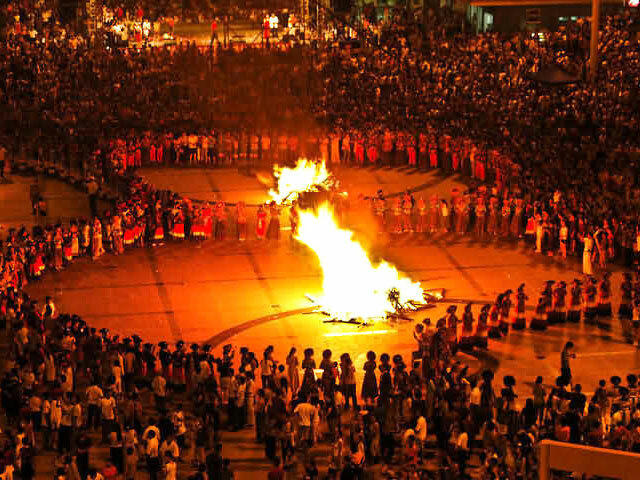 When night falls, you can enjoy the Naxi ancient music. 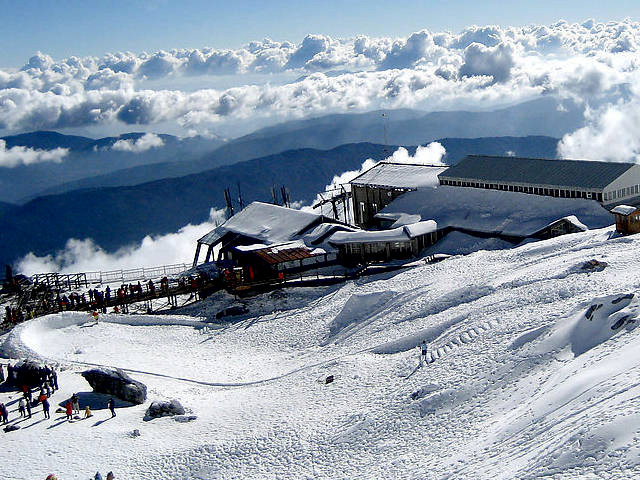 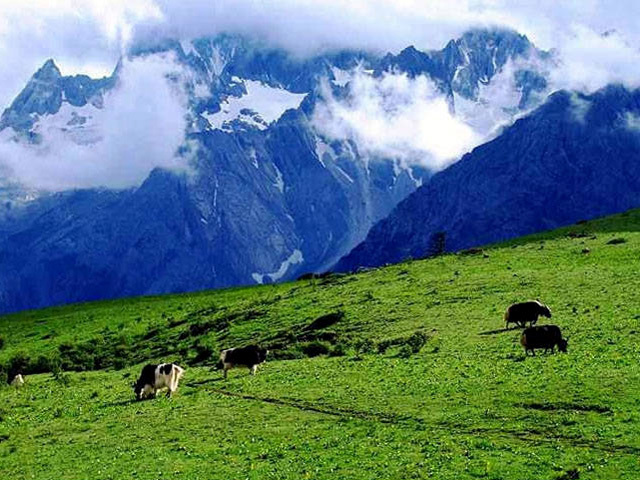 Spend whole day on Jade Dragon Snow Mountain, which include Yak Meadow and Cloud Fir Meadow. 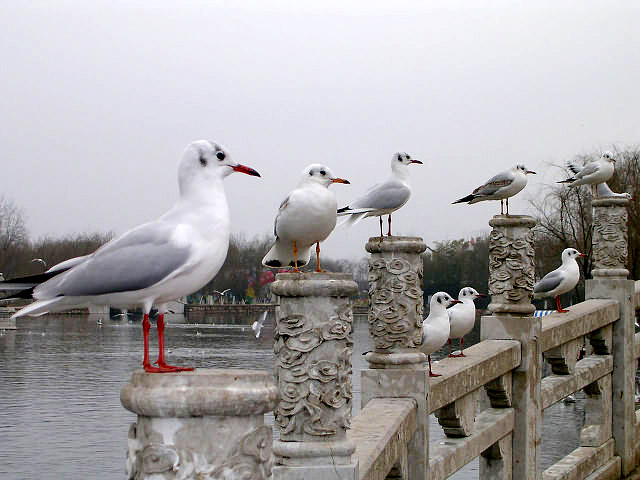 On the following day, rent a bicycle in order to visit fascinating sights all together. 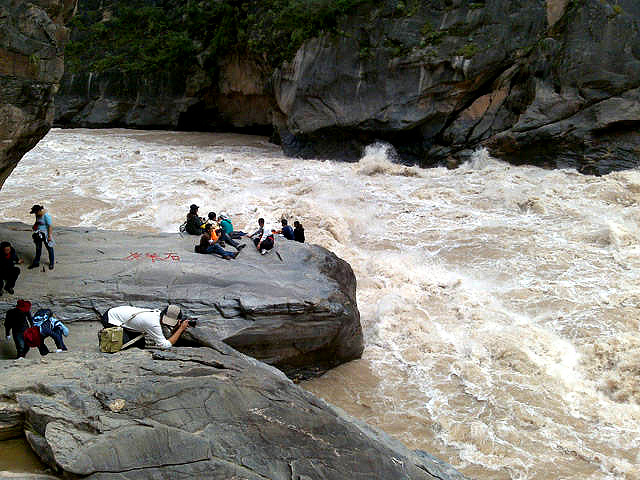 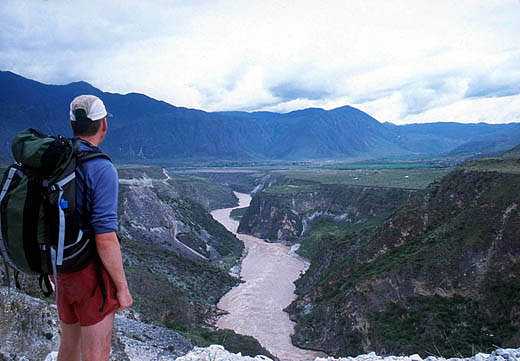 If you have enough energy and willpower, hiking along the Tiger Leaping Gorge would be more challenging. 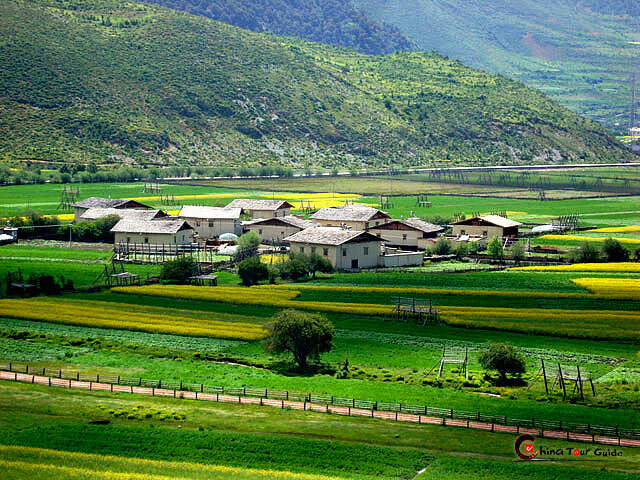 Shangri-La (Zhongdian) is home to remote thrilling scenery, Tibetan monasteries and the starting point of the Tibetan world. 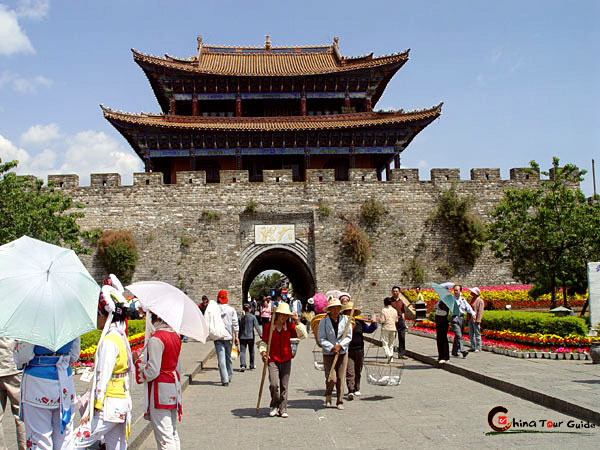 Its utopian world has got everyone from backpackers to tour groups interested in visiting. 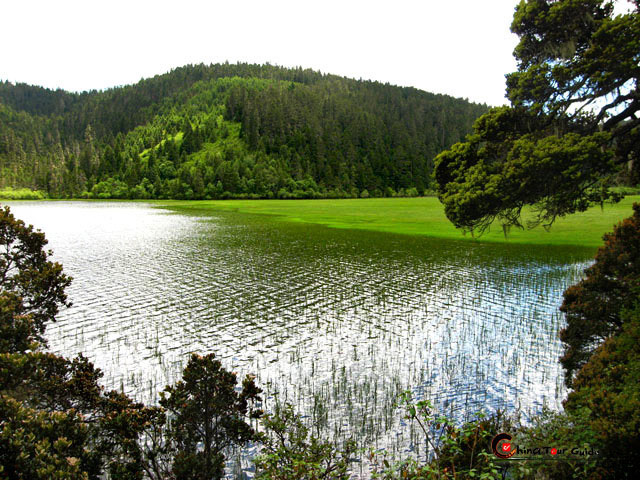 Pudacuo National Park, which consists of many scattered lakes, should visit first when you arrive upon Shangri-La. 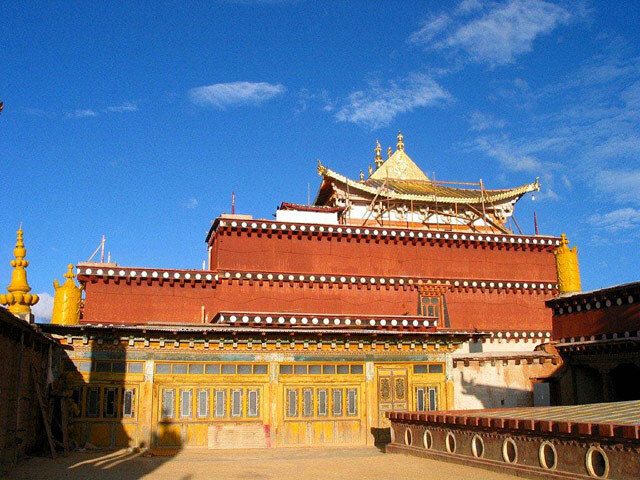 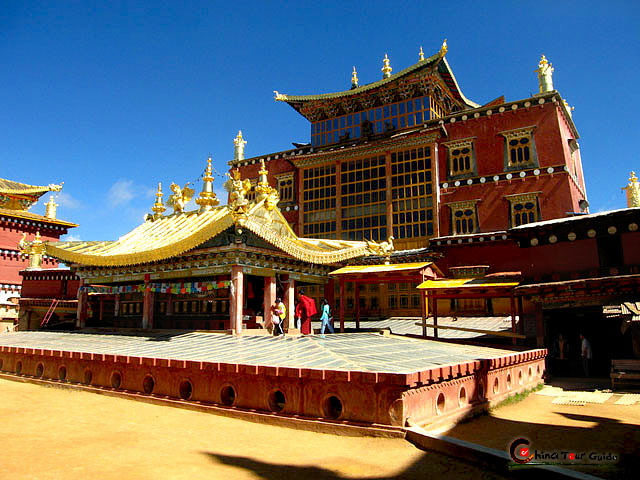 Then majestic Songzanlin Monastery and Dukezong Old Town are on your radar. 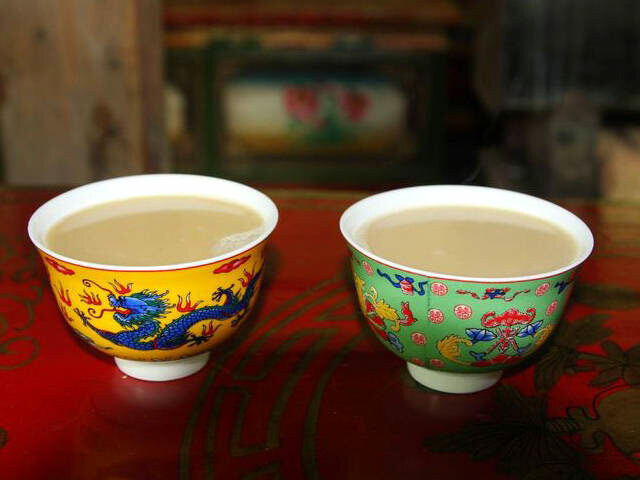 Take a rest in local Tibetan house and drink buttered tea are awesome. 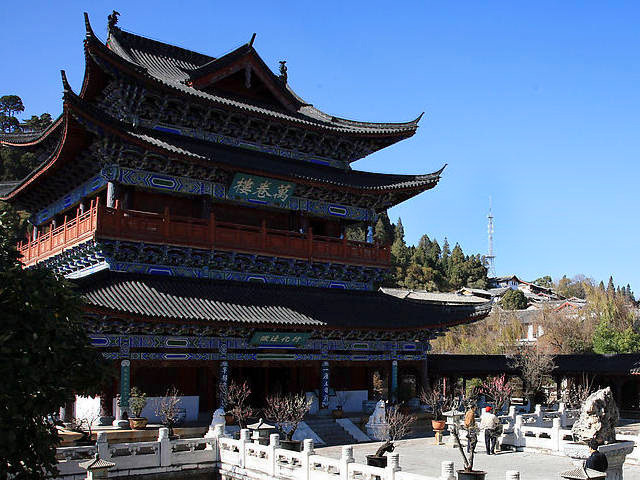 If time permits, Baishuitai Terrace are worth your touring. 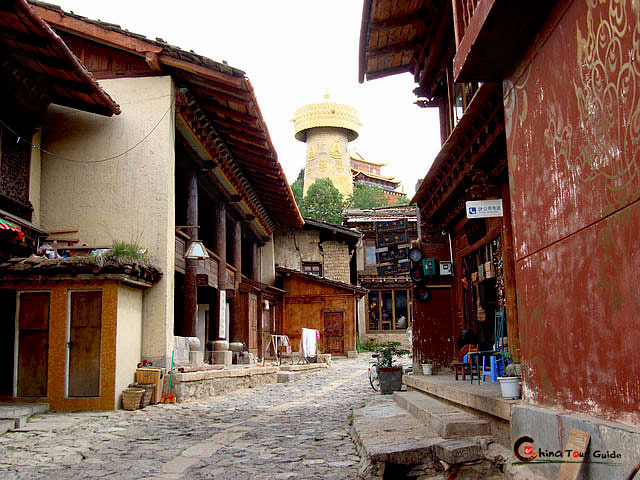 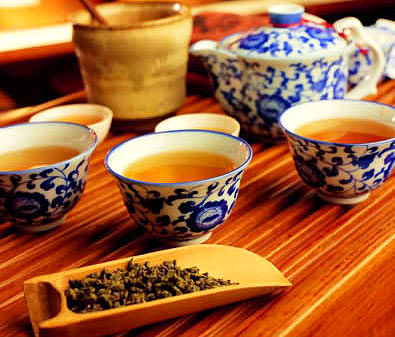 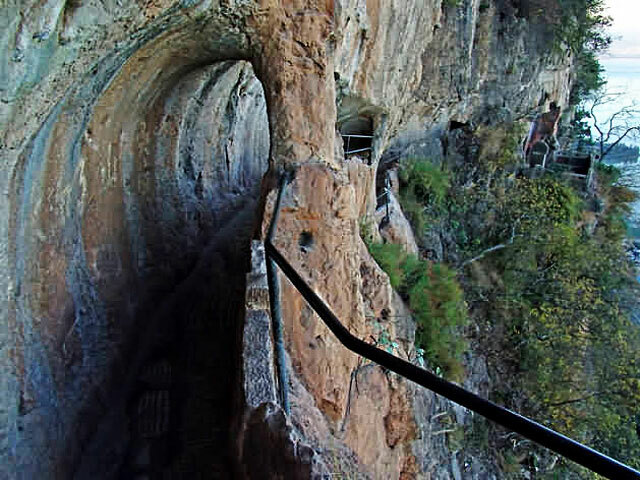 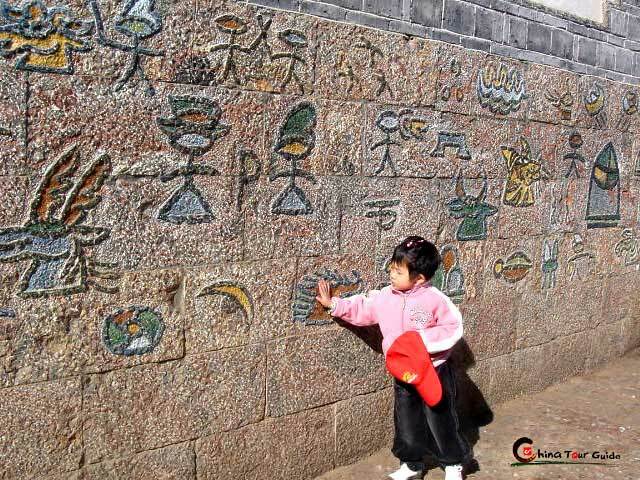 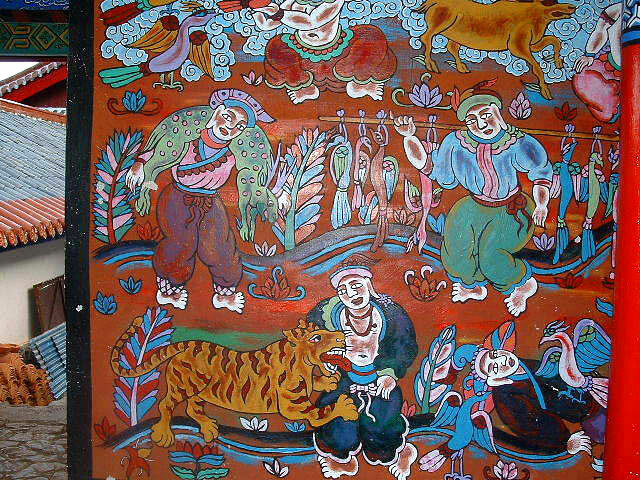 Be sure to check out more of the local flavor of Kunming in our "Tour in Depth" section. 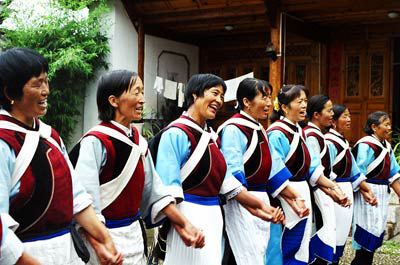 -- Reputed as the "Pearl of the Plateau"
-- Known as "Jade in Kunming"
Chinatourguide.com, guide to everything you need to know about Yunnan tour, Your reliable China travel agency.